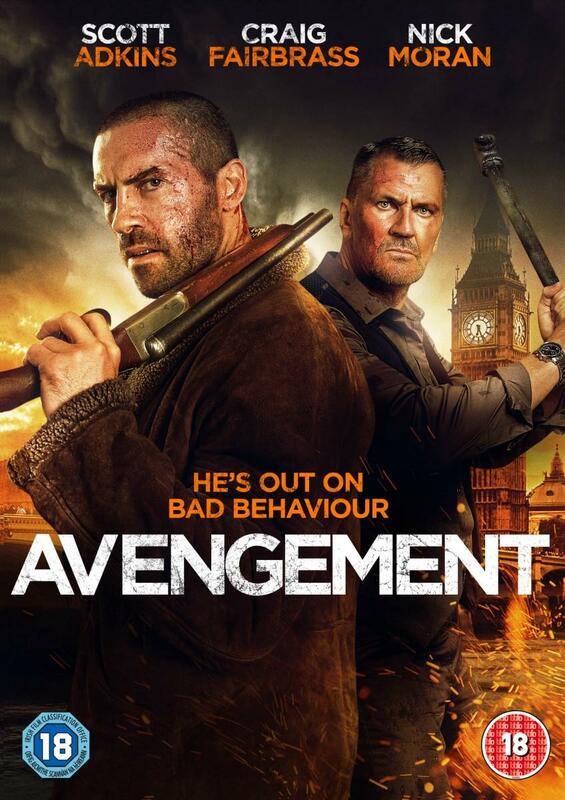 Filmmaker Jesse V. Johnson’s Avengement is well on the way and the gospel going around is that’s pretty much gonna be a blast. 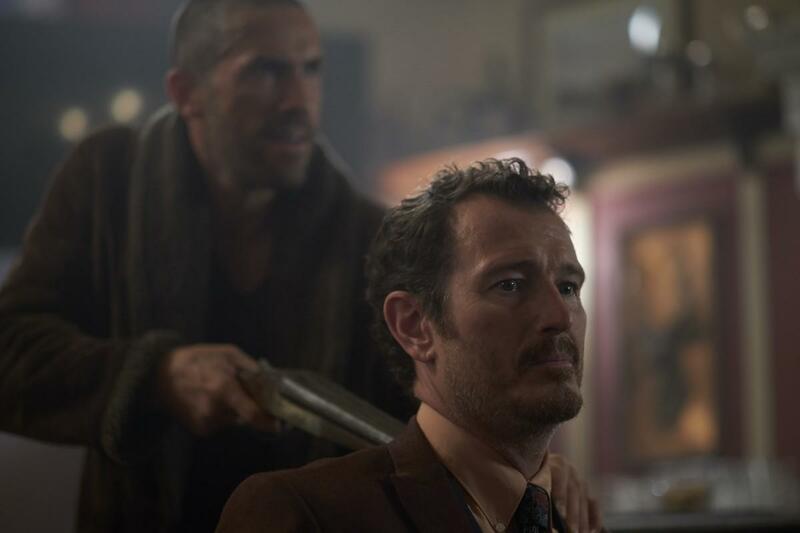 Samuel Goldwyn is poised for a North American theatrical and VoD release on May 24 while the good folks at UK distro banner, Dazzler, have already begun their campaign with a trailer rollout via Twitter about a week ago. 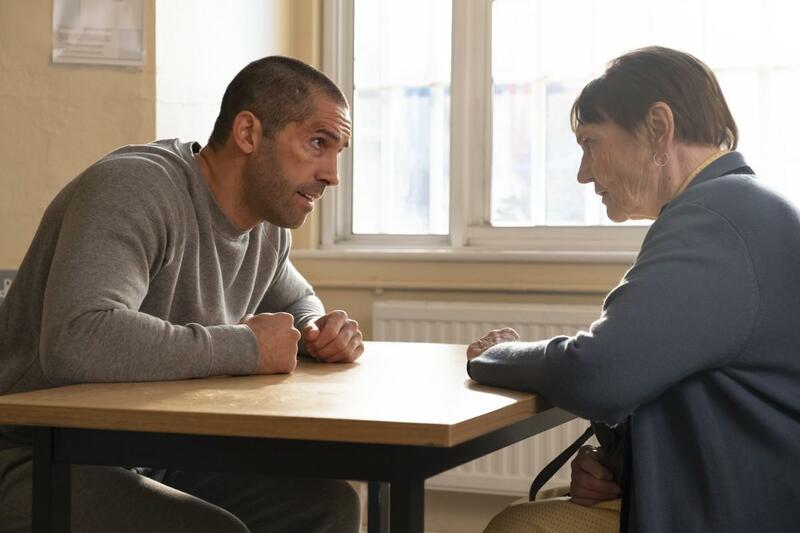 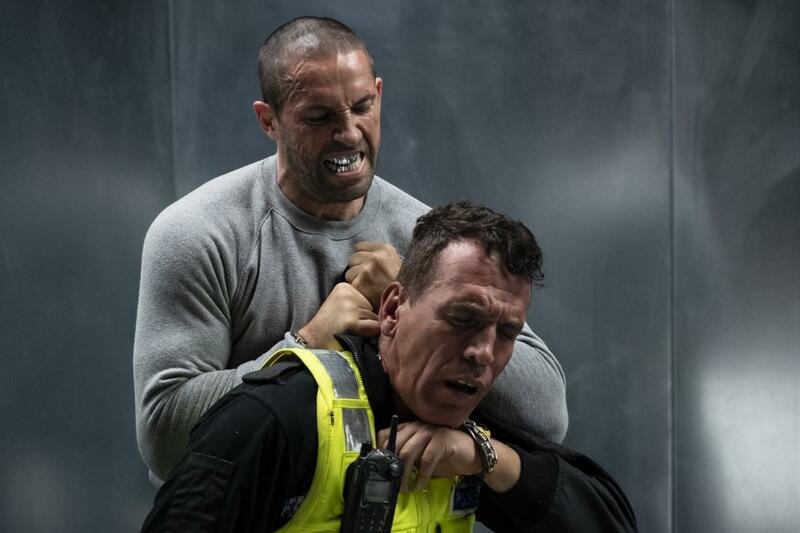 The push continued on Tuesday with an official announcement of its June 17 release on digital download and on Blu-Ray and DVD beginning July 1. 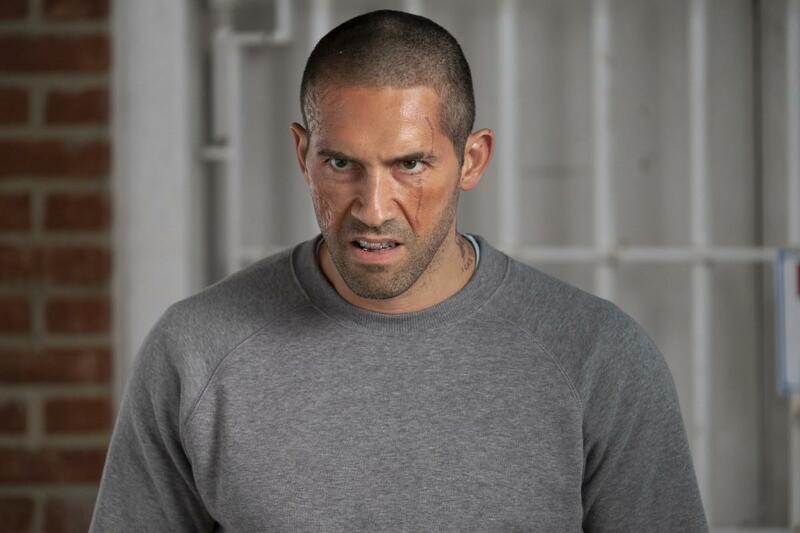 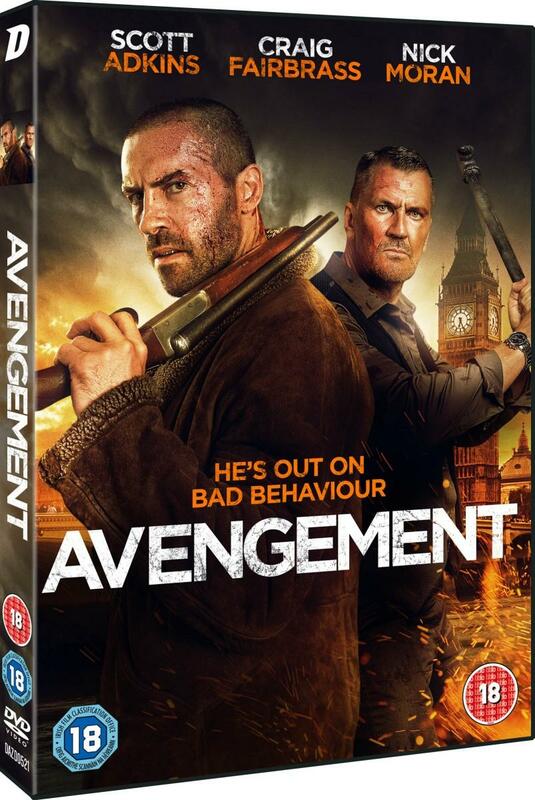 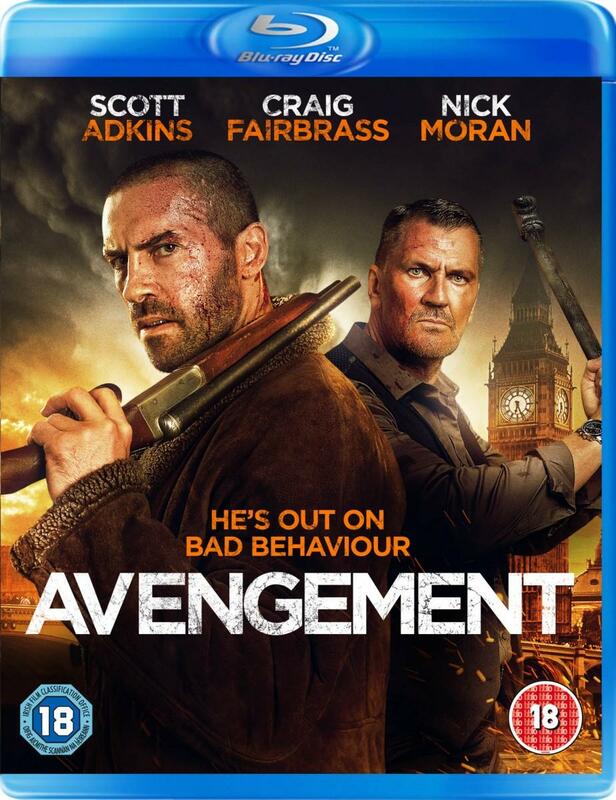 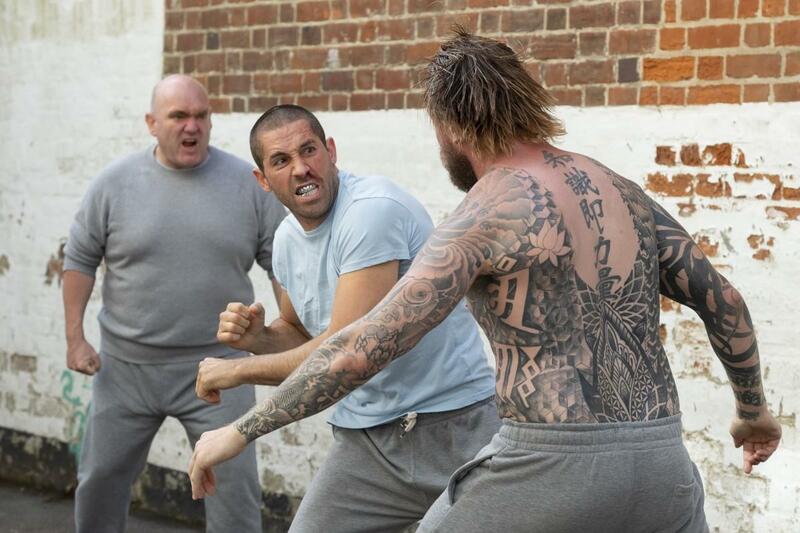 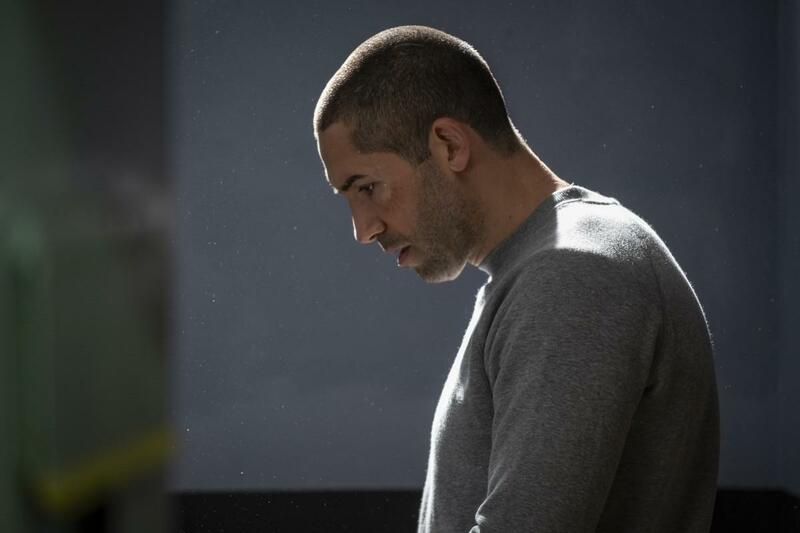 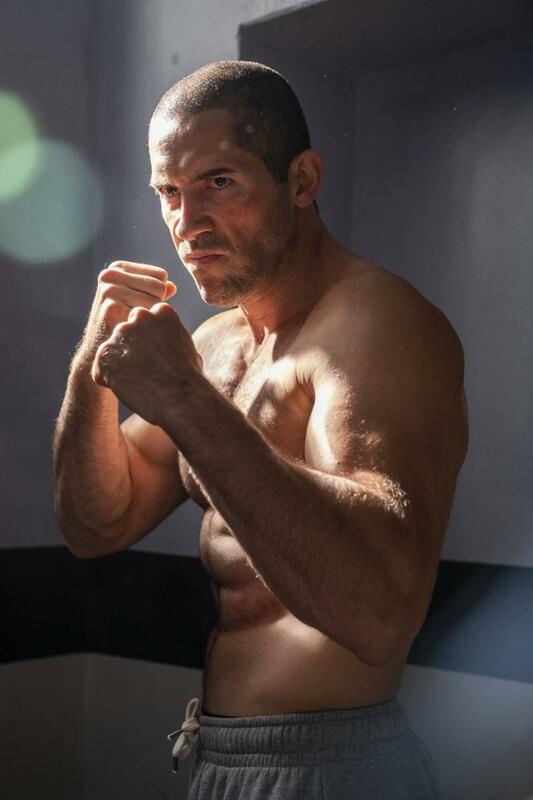 British action star Scott Adkins, after causing a world of calamity going toe-to-toe with an all-star line-up in Johnson’s Triple Threat, plays a down on his luck boxer out of prison on furlough, and a score to settle with the people who put him there, effectively turning him into a hardened, cold-blooded killer. 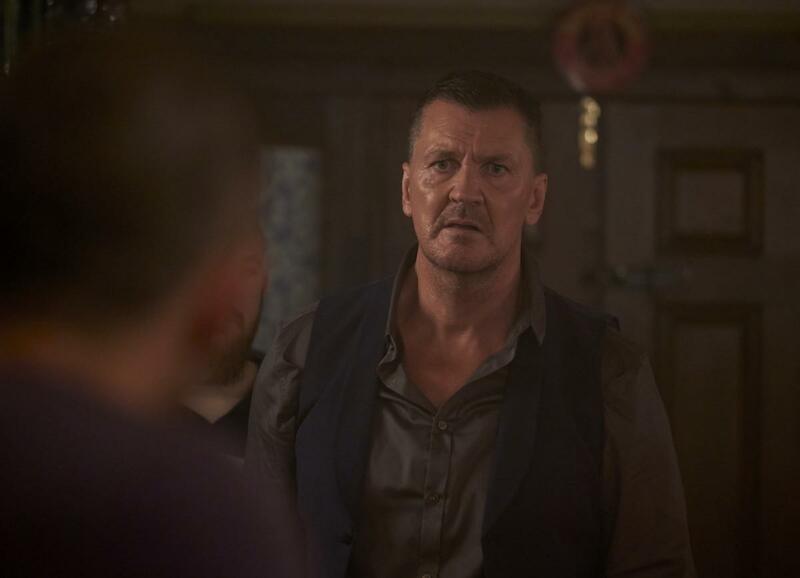 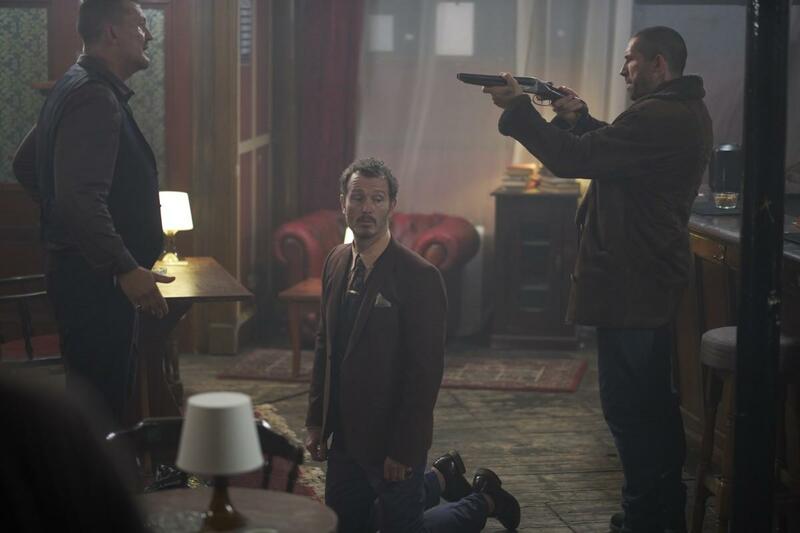 Also starring are Craig Fairbrass from Rise Of The Footsoldier, and actor Nick Moran of Lock, Stock and Two Smoking Barrels fame, along with Thomas Turgoose (This Is England), Kierston Wareing (Fish Tank) and Louis Mandylor (The Debt Collector). 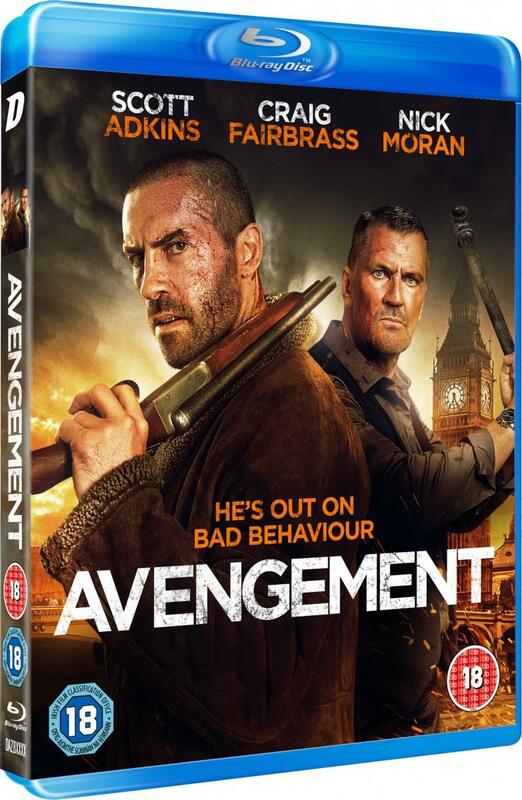 UK pre-orders are now available from Amazon.